If you're looking for help no matter how big or how small, I'd like you to contact me. 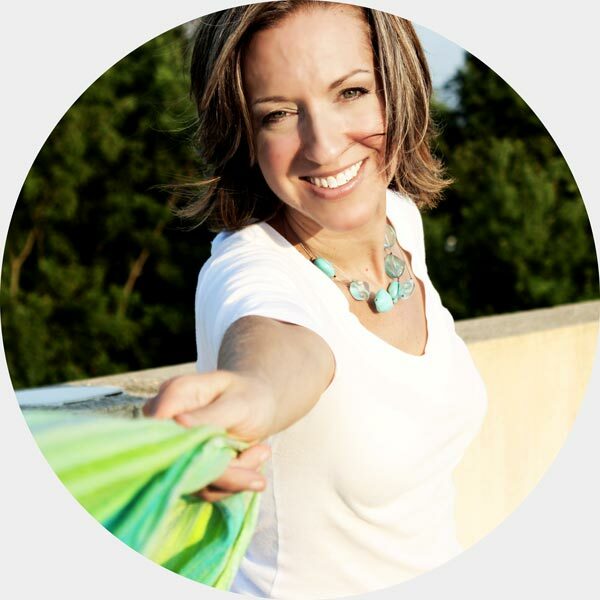 With as little or as much information as you'd like to offer, I am here and ready to help! 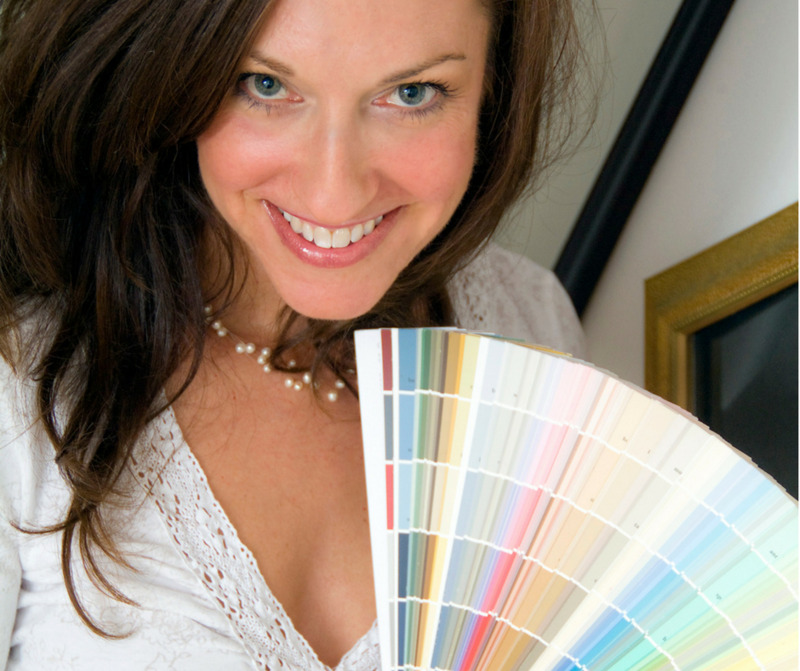 Most people seek my assistance when they've taken on the project of choosing what colors to paint a room. What they don't realize is just how confusing all those colors can seem! It's not just that you walk into a paint store and see a thousand colors staring back at you. <em>That can feel intimidating enough!</em> But, once you've gained the confidence to approach the wall of doom, and actually point to your favorite color, that one color breeds a slew of similar colors in a kazillion different shades! Which one to choose??? 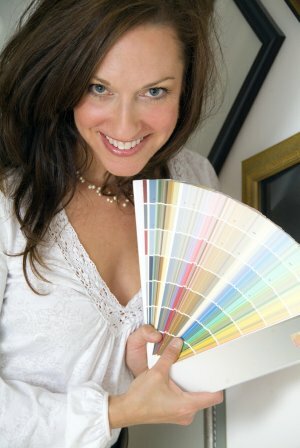 And how in the world do you decide which of the other thousands of colors will go with your kazillionth shade?? ?